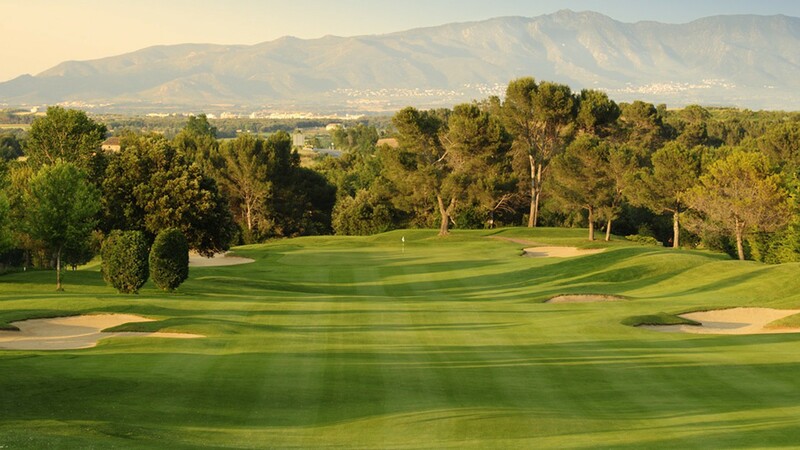 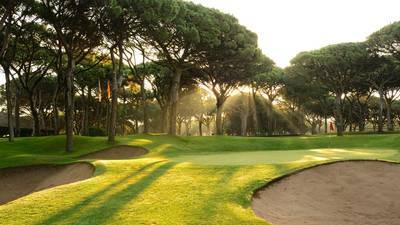 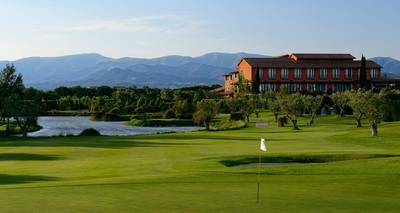 TorreMirona Golf is situated on the North part of the Costa Brava, rolling countryside meanders through pine tree copses, whilst in the background the majesty of the snow-capped Pyrenees Mountains looks down over the course. 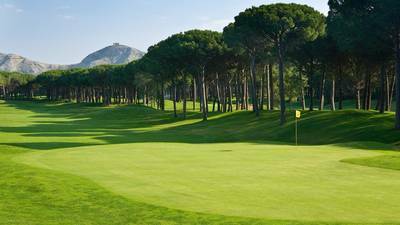 First nine are quite technical and hilly with some narrow fairways between the forest while the second nine more wide and completely flat allow players to relax and enjoy the wonderful views over the landscape. 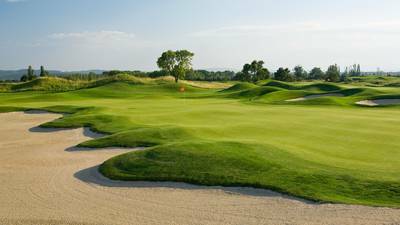 Water and bunkers are split all over the golf course. 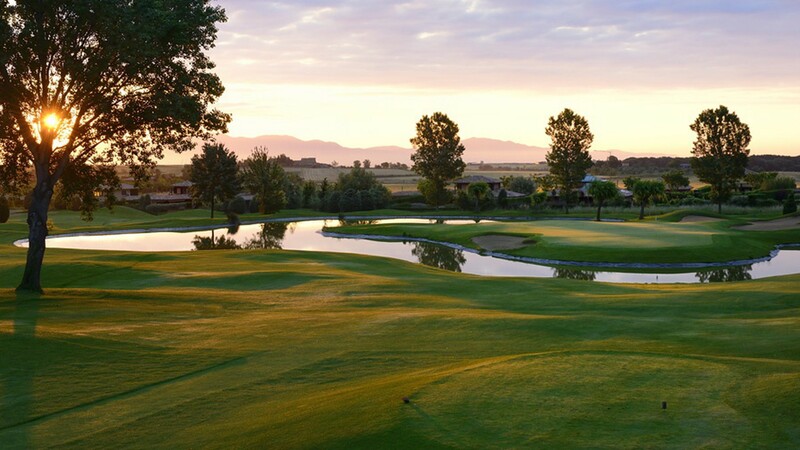 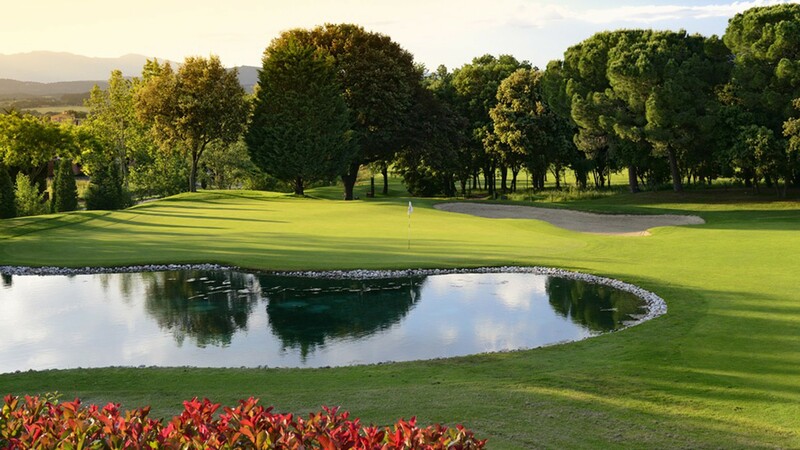 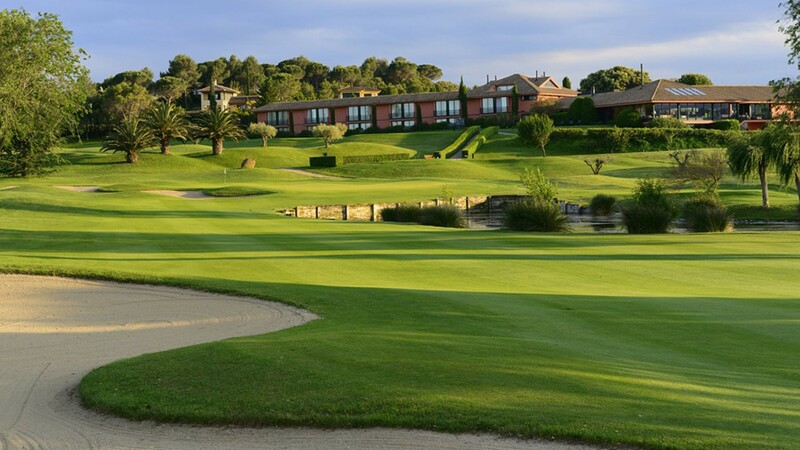 Immaculately maintained throughout the year, TorreMirona Golf is a great layout that offers spectacular views whilst navigating the various lakes and undulating greens where beginners and advanced golfers may satisfy their challenges.